Did you know that you can integrate any WinDev application with Thinfinity VirtualUI, and publish it on the Web or Cloud in no time? NOTE: For this example, we will be using WinDev 22 Express and the “WD Countries of the World” example that comes with it. 1) Open the “WD Countries of the World” example on WinDev 22 Express. 4) Click on “Project” and “Generate”, in order to generate a new .exe file with this new VirtualUI reference. And that’s it! 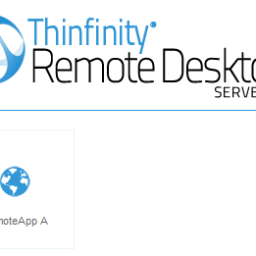 Your application is now ready to be run from any web-browser with Thinfinity VirtualUI. Have any questions? Contact us at support@cybelesoft.com or leave a message on this same post. WinDev is a software engineering workshop (AGL) published by the French company PC SOFT. 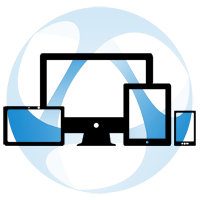 It was and designed to develop applications, mainly data-oriented for Windows 10, 8, 7, Vista, XP, 2008, 2003, 2000, and also for Linux, .NET and Java. He proposes his own language: WLanguage. The first version of the AGL was released in 1993.